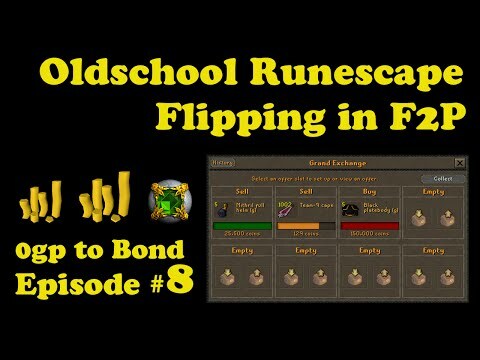 Hey guys and welcome to another challenge video. 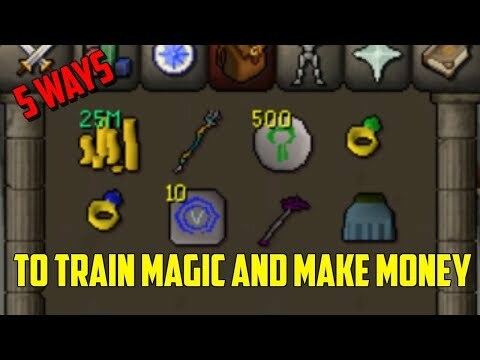 Today I am going to be making a 1 hour money making challenge. 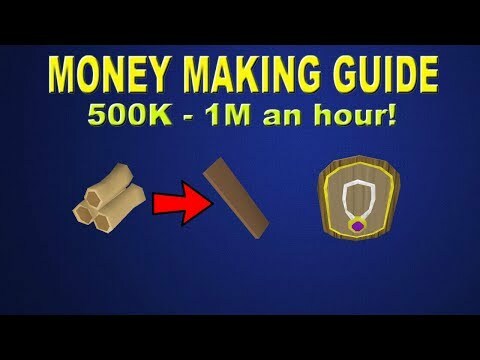 In this challenge I want to see what is the most ammount of money I can make with a 1 hour time window. Everything is fair game. 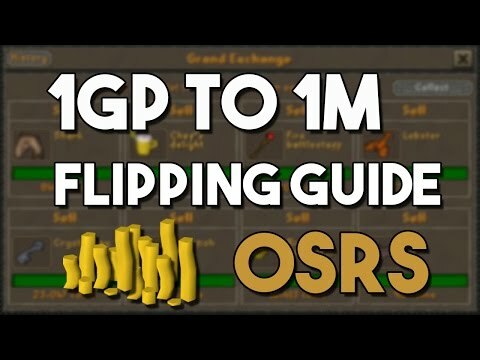 Flipping, pvm, buying from shops, looting or skilling.